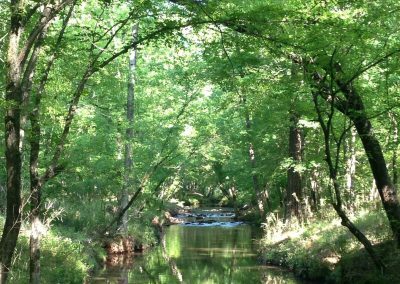 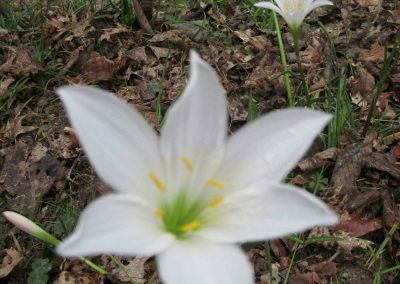 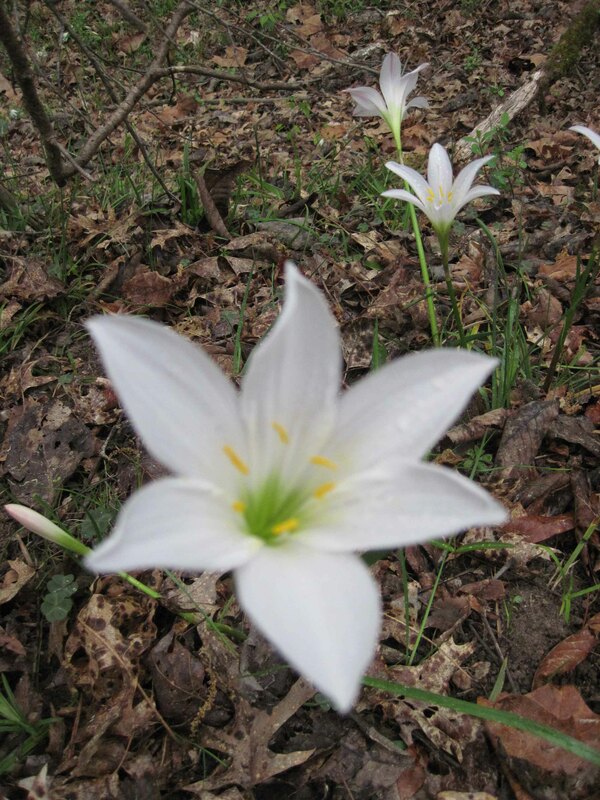 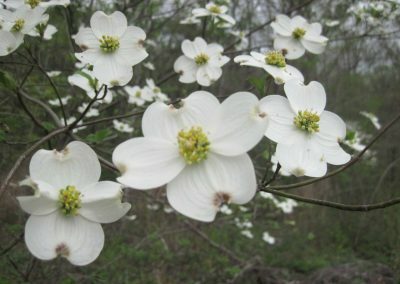 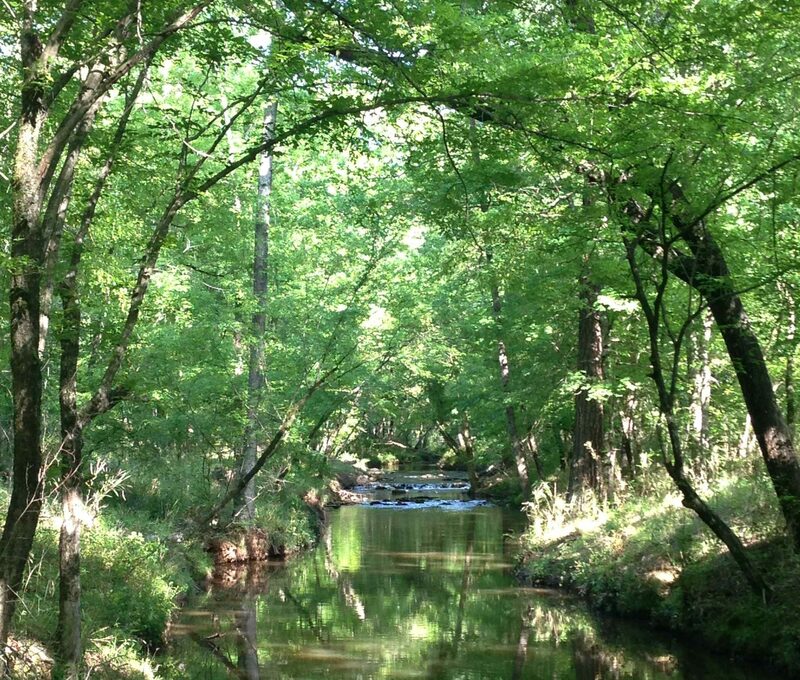 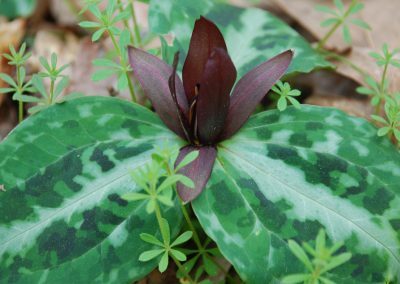 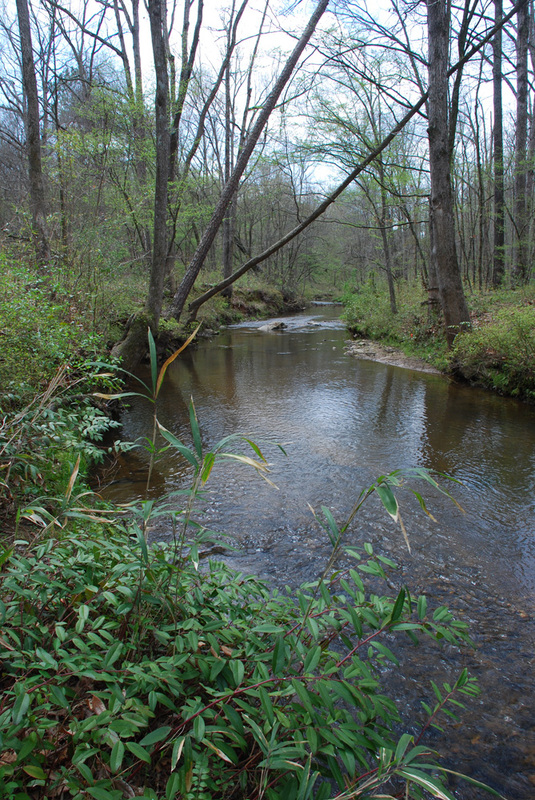 The 262 acre Greystone Preserve on Martintown Road in North Augusta, SC is packed with beautiful scenery, undulating hills, mature oak-hickory forests, tranquil creeks, granite outcroppings, and is home to the rare and endangered wildflower, Relict trillium. 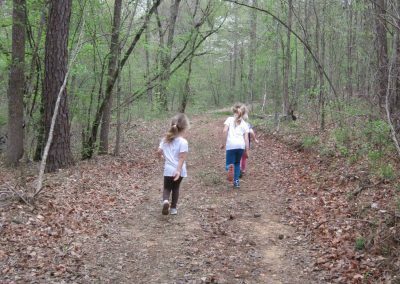 On the edge of the Preserve, Greystone’s educational campus provides a space for everyone to experience this beautiful wild land. 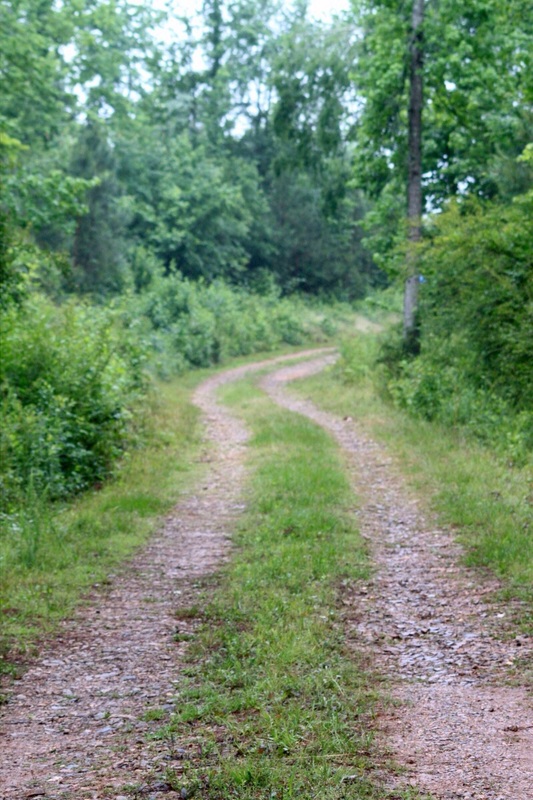 The campus includes a 2,000 square foot open-air pavilion perfect for classes, parties, and events, surrounded by two acres of grassland, large organic gardens, an experimental food forest, a large fire circle, and is the gateway to miles of scenic trails leading through the heart of the Preserve. 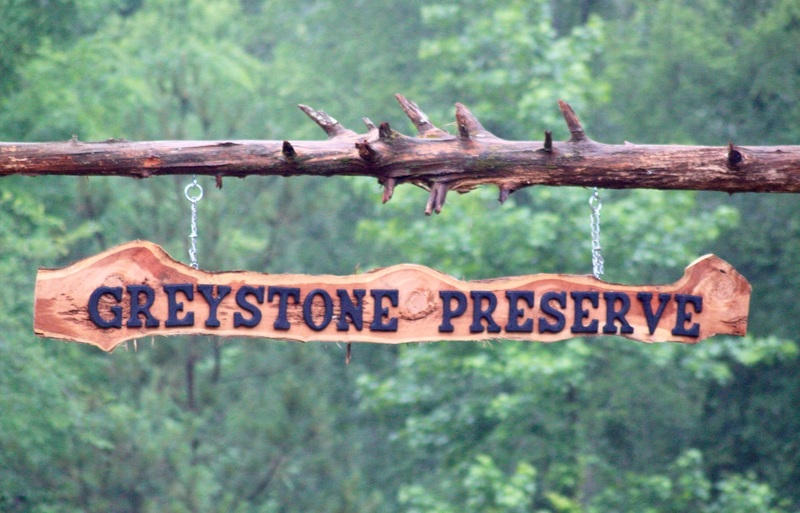 PLEASE NOTE: Greystone is open on an events-only basis.  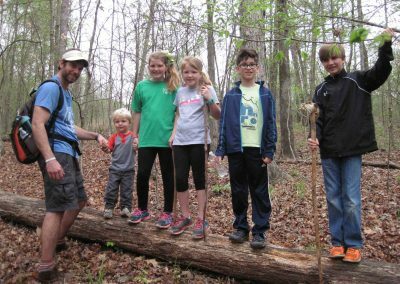 The Land Trust is committed to safeguarding our region’s forests, wetlands, and open spaces, and to encouraging a love for the natural world throughout our community. 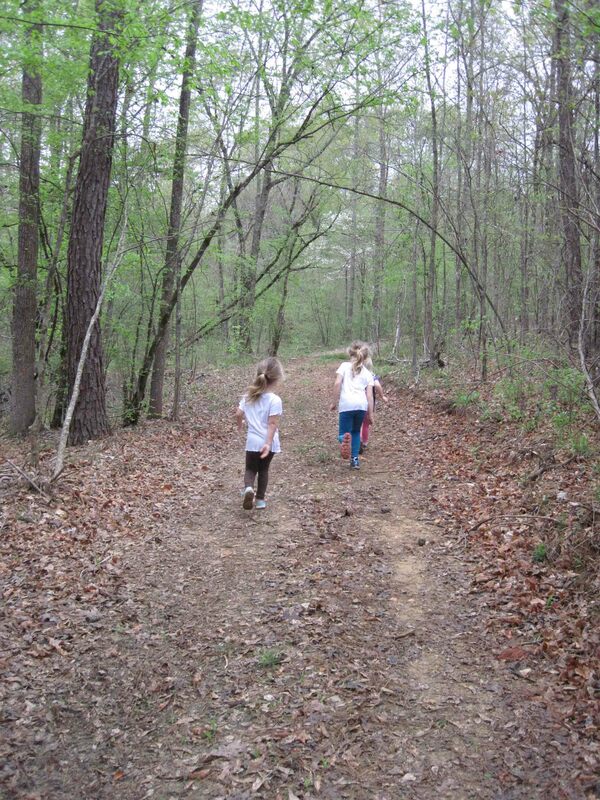 We believe that the best way to do both starts when you get out in nature: touch, smell, and experience it firsthand! 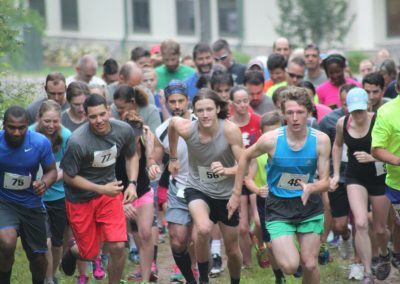 So many people in our community share in this passion, from school children to farmers, from competitive athletes to outdoor adventurers of all ages and interests. 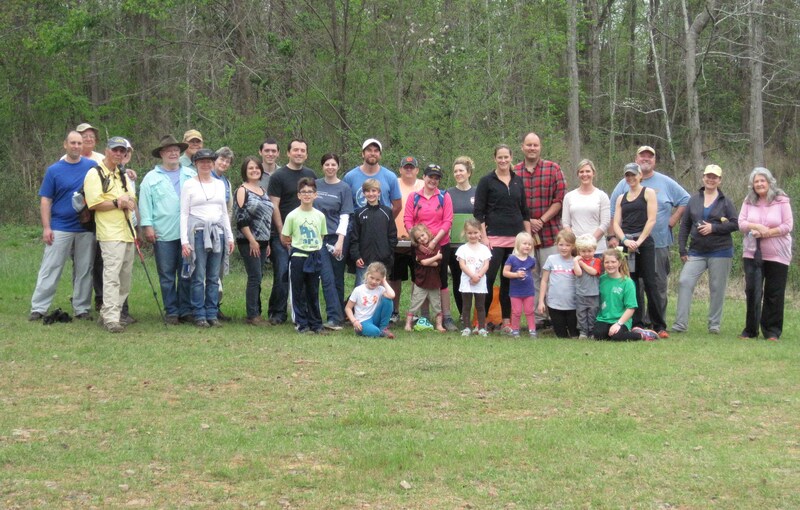 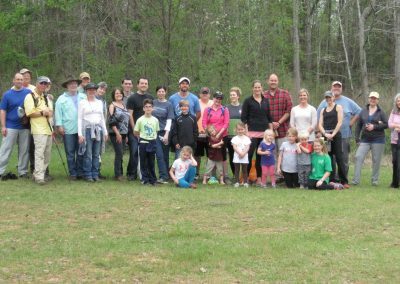 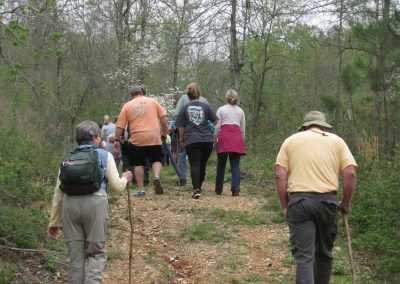 At Greystone, we will be able to partner with this wide variety of groups, to give them a place to gather, to host guided hikes, classes and nature demonstrations, fundraisers, cook-outs, athletic events, and so much more. 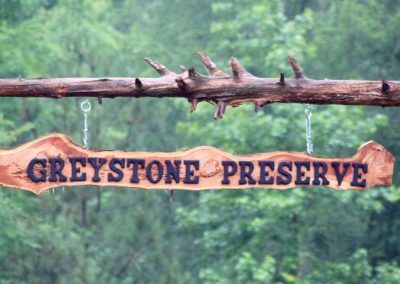 By creating a place where everyone can experience the great outdoors, the Greystone Preserve will support these diverse groups, instill a conservation ethic throughout our community, and ensure a healthier future for our entire region. 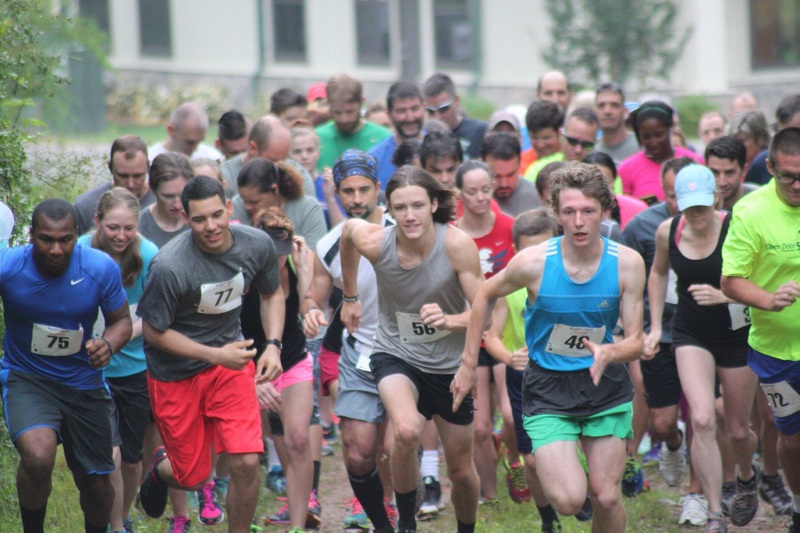 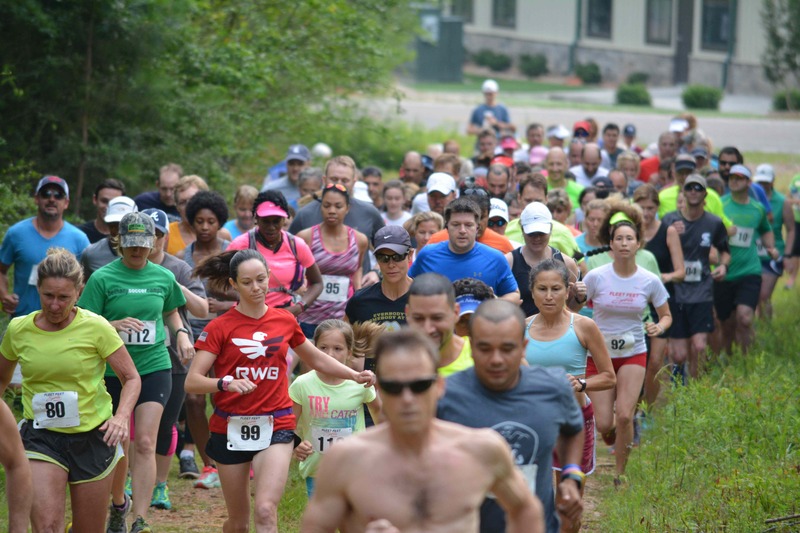 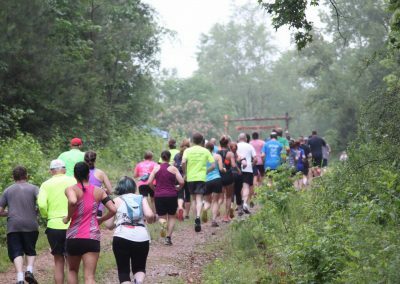 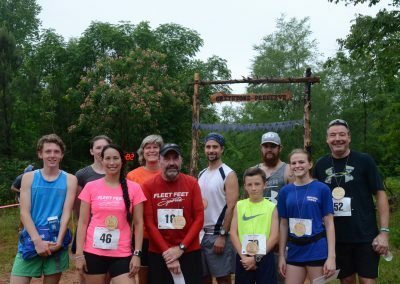 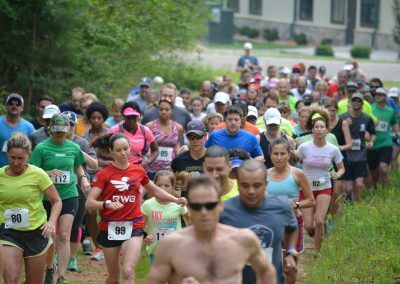 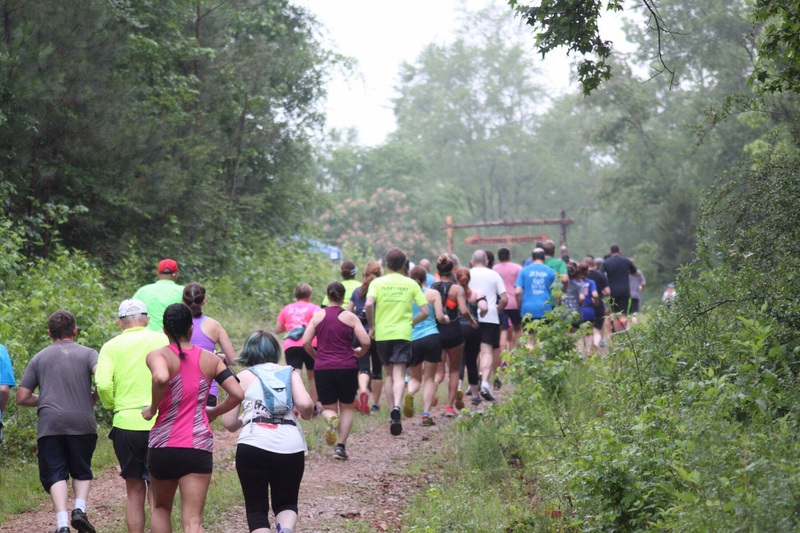 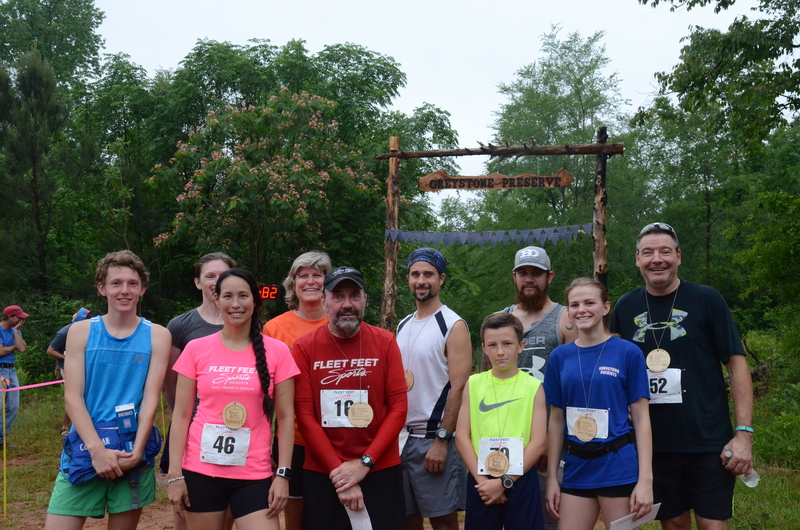 Multi-Use: Greystone has more than 3 miles of wide running and hiking trails. 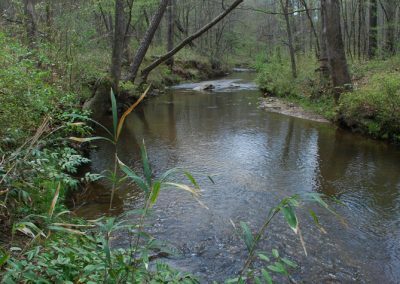 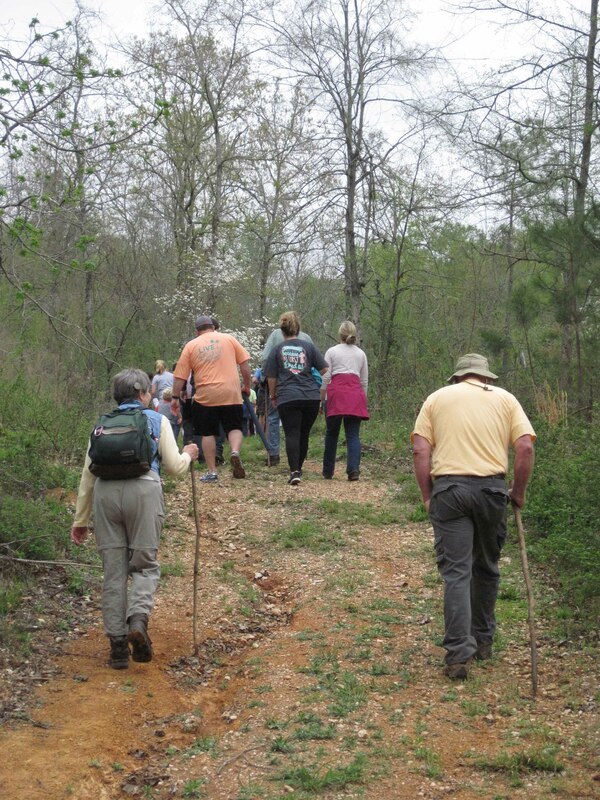 The trails give visitors a glimpse of the diversity of our local landscape, from fields to forests to streamside views. 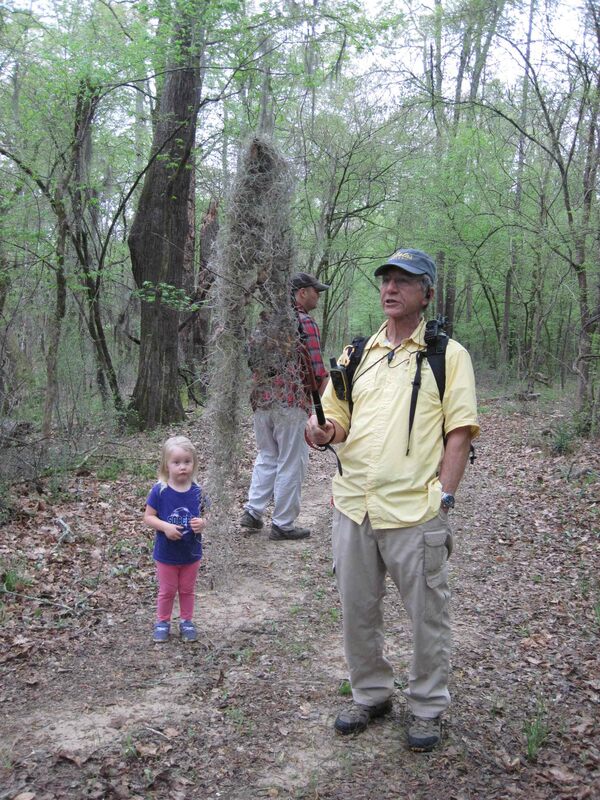 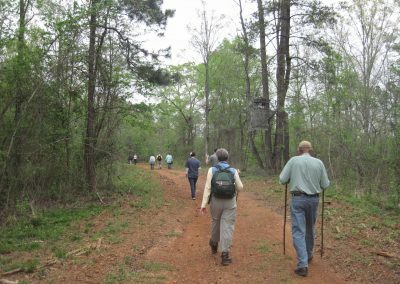 Primitive Hiking: Greystone also has plenty of smaller, secondary pathways. 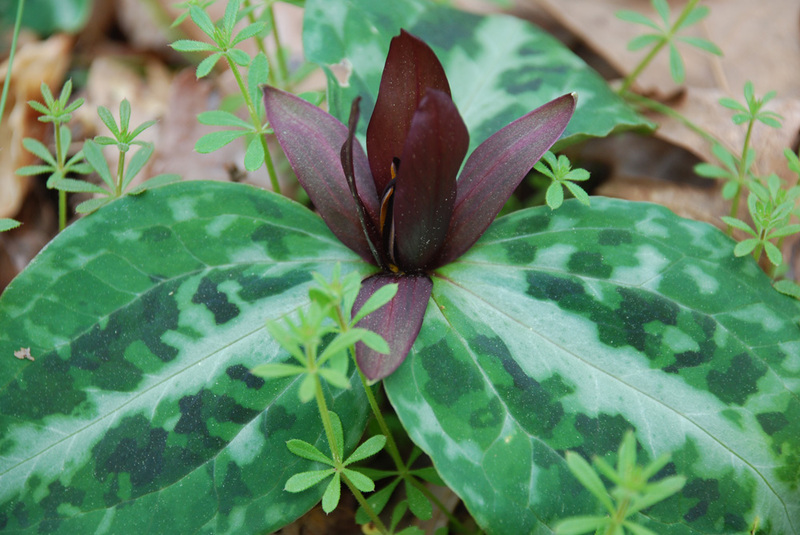 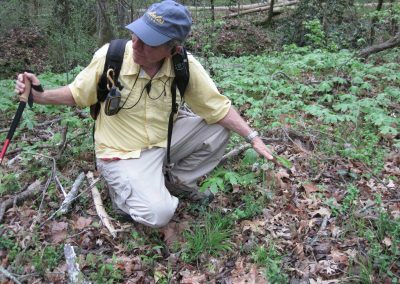 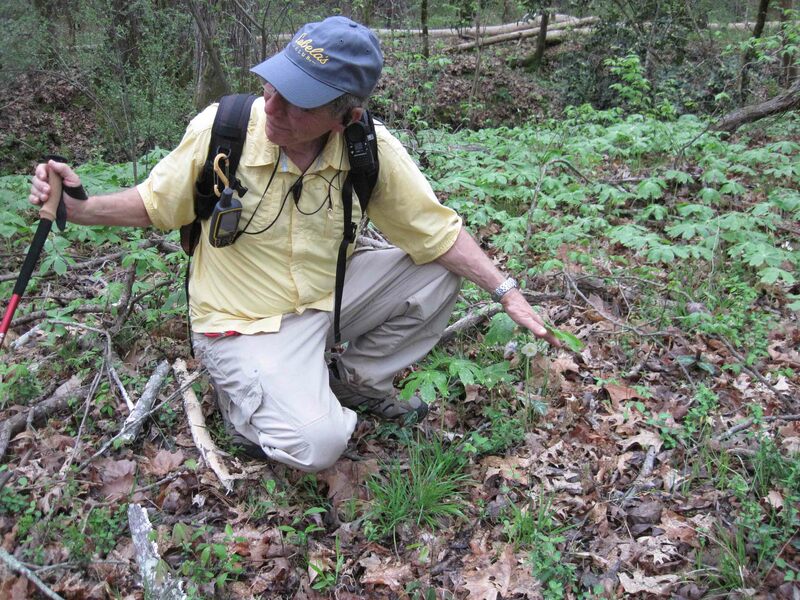 These spur off the main trails and access the more remote and sensitive areas, including the home of the Relict trillium, Augusta’s own endangered wildflower. 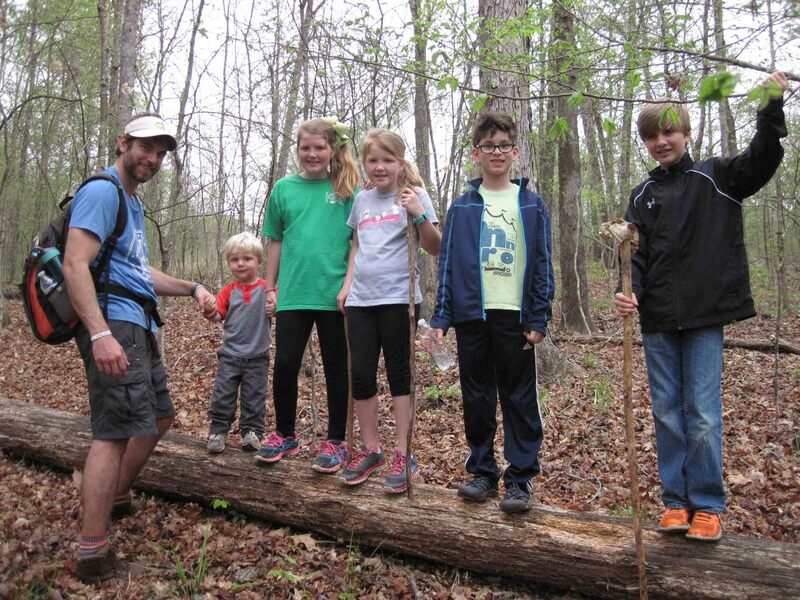 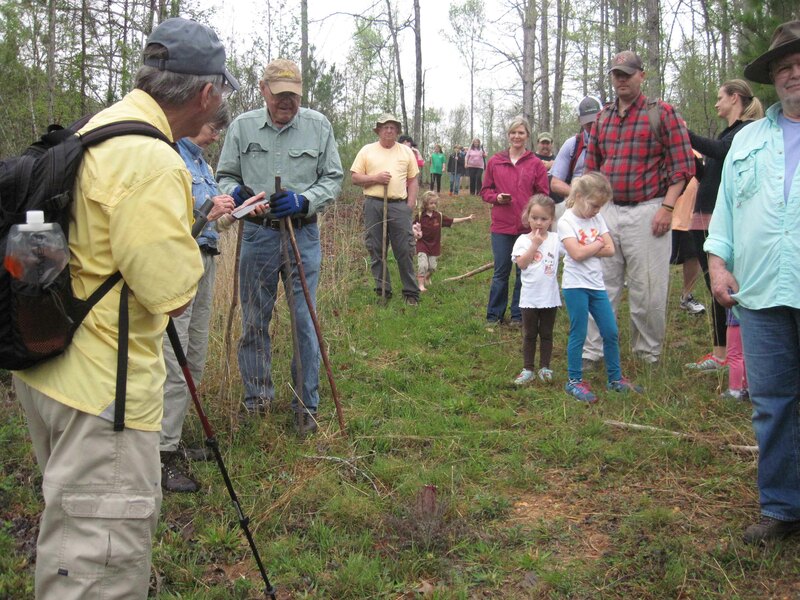 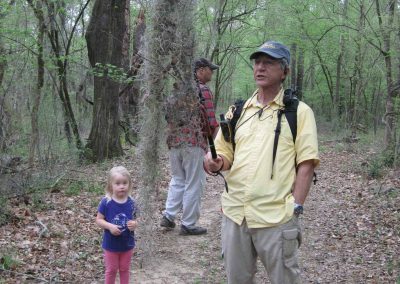 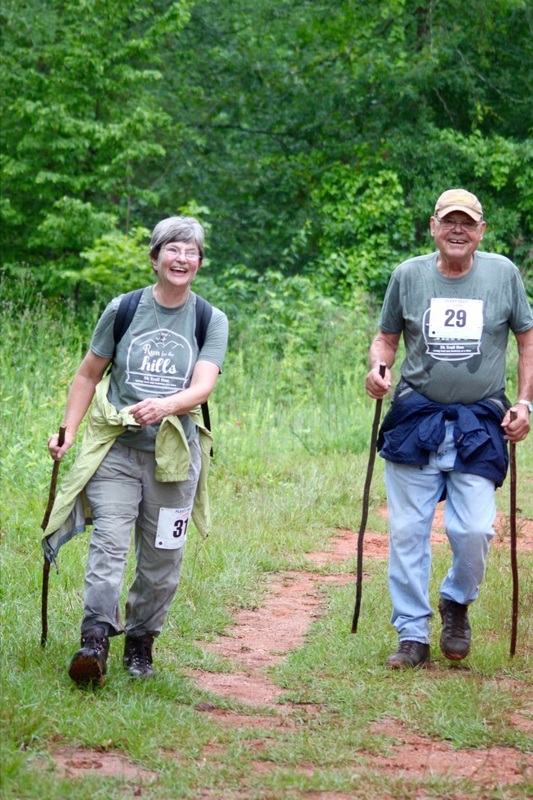 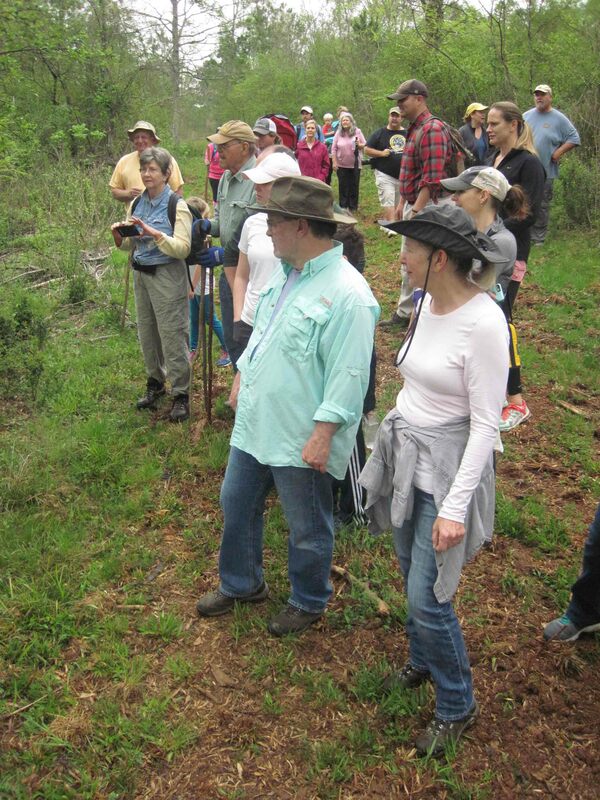 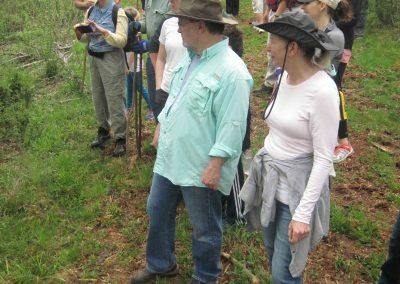 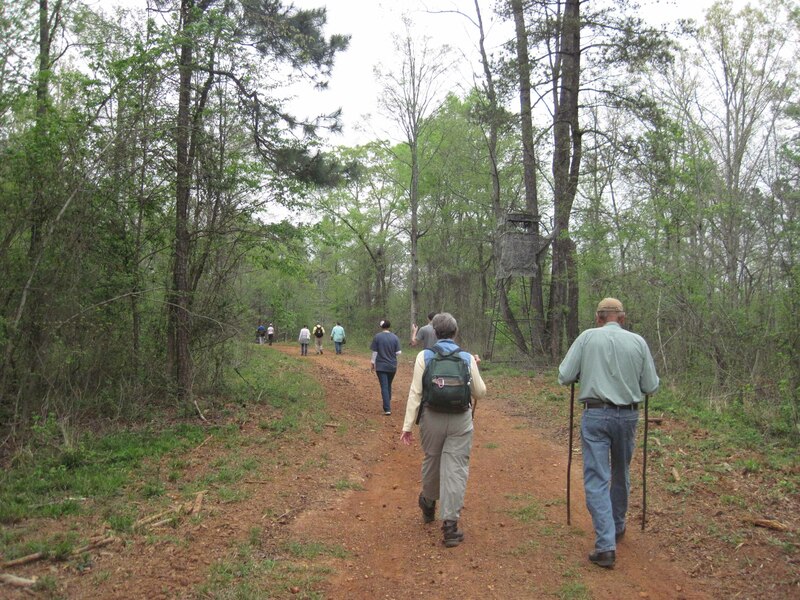 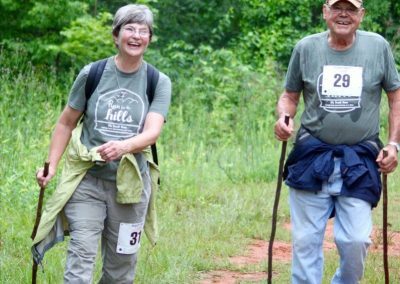 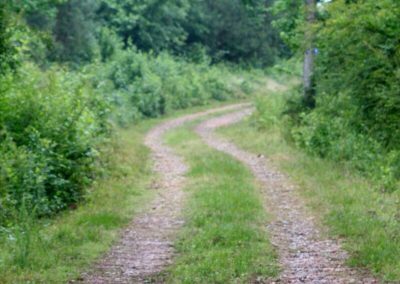 The Land Trust is in the process of growing and improving these trails for hikers who want to experience even more of the great outdoors far from the “beaten path”.